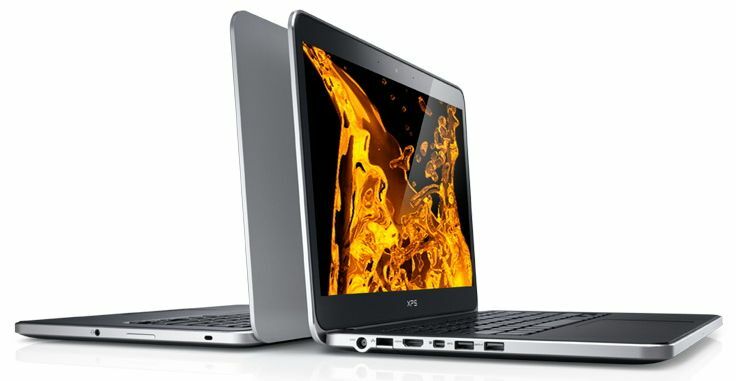 Tag Archive | "dell xps"
Dell is now offering the XPS 13 Developer Edition Ultrabook with Ubuntu Pre-installed. 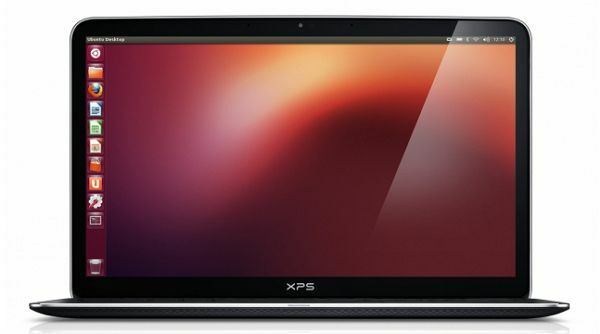 The release is the culmination of ‘Project Sputnik‘, an initiative to create a fully supported build of Ubuntu for developers that would work with the Dell XPS 13 Ultrabook. 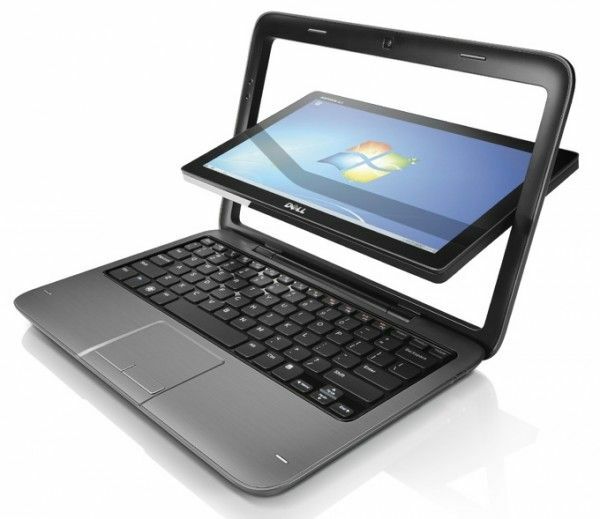 The project started back in May when Dell asked the developer community what they wanted in a laptop. 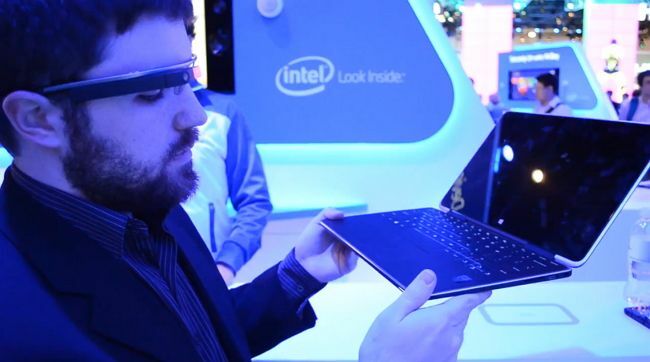 The company also passed out some of its Sandy Bridge XPS 13 Ultrabooks to collaborate with the community to port and test drivers and other software. The fruit of Project Sputnik, the XPS 13 Developer Edition, is now available for purchase from Dell. Dell seems to have found out that when you make a slim, powerful, and well-built computer, it sells! 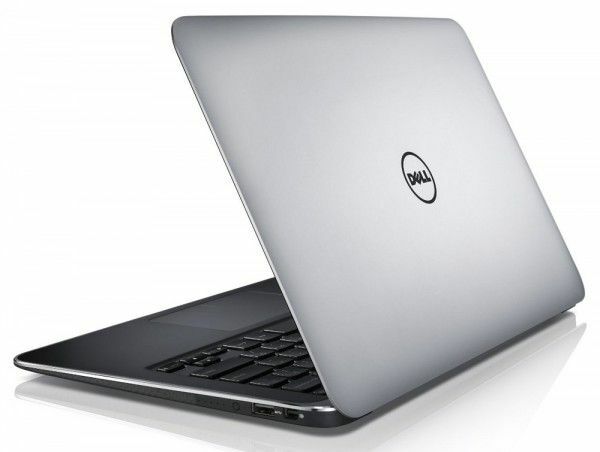 As is the case with the company’s XPS 13 Ultrabook which is currently has a month long shipping delay due to overwhelming demand, according to Dell.com. 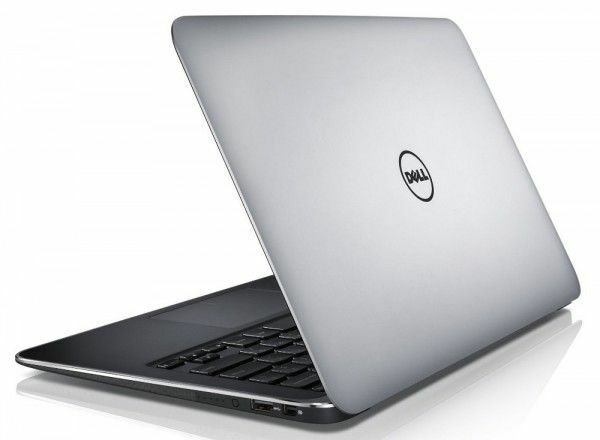 This demand will almost definitely lead to more Ultrabooks in the future from Dell, and possibly to a gaming Ultrabook from Dell’s Alienware gaming brand.